2016 has been quite the year. Now that we have finished the Christmas season, it is time to start making plans to help ring in the New Year. It is time to start planning our resolutions for the New Year and setting the stage for 2017. There are many ways to celebrate the end of 2016. Whether it be at home with your family or out on the town celebrating in style, New Years is a great time to let go of the old and let in the new. Here are a few tips to help you have a great time on New Years in Puyallup. New Years celebrations do not always need to involve going out and partying. For people with children, getting someone to babysit on one of the busiest nights of the year is almost impossible. Instead, focus on family oriented activities that include both the children and the adults. This will bring the family closer together and start off the New Year with great memories for the kids. Start the day off with talking with your children about resolutions. It is never too early to start teaching your kids about making goals and learning how to accomplish them during the year. Talk with them about the purpose of making a resolution. The resolution can be easy as your children spending less time on their electronics and more time reading or maybe outside. Also, create resolutions for yourself and follow through on them. It will teach your children how to complete their goals. Crafting with your kids is always a great way to spend the evening. Make a Count Down Activity Bag with your kids. Buy small paper bags from any craft store and print out clock faces. Glue the clock faces on the bags and mark clock hands on every hour. Have your kids pick an activity that they want to do that night and write it on a slip of paper. For example, an activity can include making ice cream sundaes or watching a movie. Put it in a bag and seal the bag. Open that bag when the clock strikes a specific hour and reveal the activity planned for that hour. This is a fun and engaging way to spend the night with your whole family. Also, a fun family activity is making your own DIY party hats with your children. Buy some colorful card stock, glue, string, some decorative glitter, some colorful pom-poms and any other craft items to help decorate the party hats. Draw a half circle with the construction paper and cut it out. Bring the two ends of the half circle together to form a cone. Staple the two ends together and that will be your hat. Poke two holes at the base and attach the strings. Glue a pom-pom to the top and let the children decorate the hats anyway they want. Once the glue has dried, let the kids put them on and party away! For adult fun on New Years, there better way to celebrate than heading out to the city of Puyallup. For a romantic night out, look no further than one of Puyallup’s most popular restaurants, Toscanos. The restaurant and the Hampton Inn and Suites have come together to create the perfect romantic evening out together. Couples can spend a romantic evening dining at Toscanos and then spend the evening dancing the night away at a party at the hotel. The total for the hotel and the dinner is only $159.00 for a night of excitement and romance. The party Includes Appetizer, Party Favors, Dancing & Midnight Sparkling Toast. Hotel accommodations include free parking, use of pool & hot tub, complimentary breakfast and late checkout. Finish off the weekend by doing something daring. The city of Tacoma hosts the Polar Bear Plunge in Point Defiance. This fun and chilly event is for all people of all ages. The Cub Plunge is for youth under 10 and starts at 11:30am and the adult/family plunge is at noon. The cost is free and will take place regardless of weather. The plunge will take place at Point Defiance boat launch, 5912 N. Waterfront Drive in Point Defiance Park and lifeguards will be on duty for safety purposes. There will also be heating tents and hot drinks to help warm up participants after the plunge. New Years is a wonderful time of year. It is the time to create goals and see them through. It is time to make plans for the year and to make resolutions for improving yourself. Time with family, friends and loved ones is important during this time. 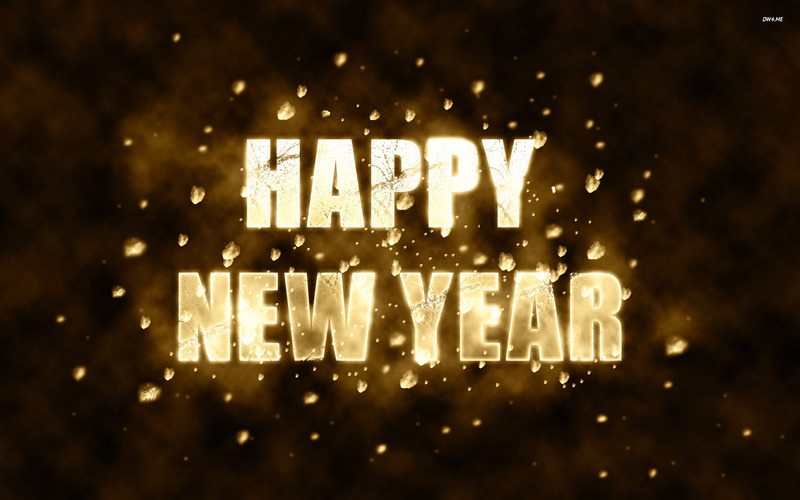 We hope that you have a safe and happy New Year. 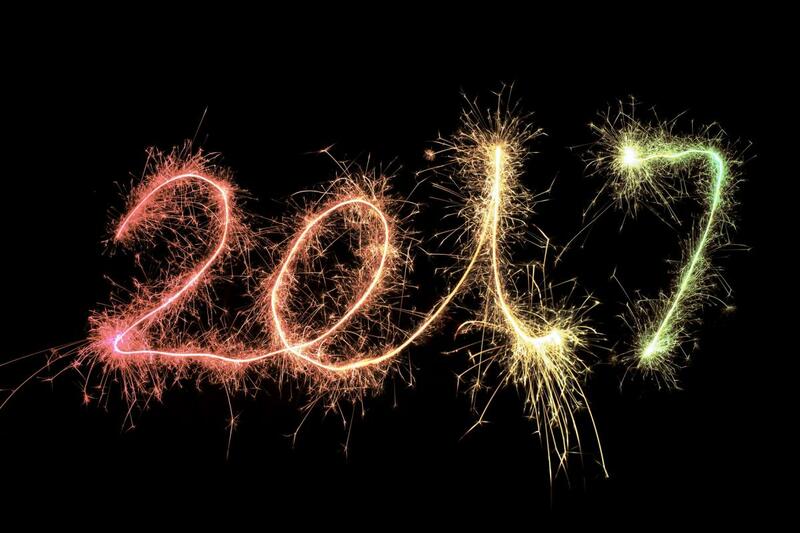 We would love to hear how you will be spending the New Year, so please tweet us and let us know!